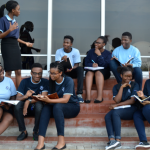 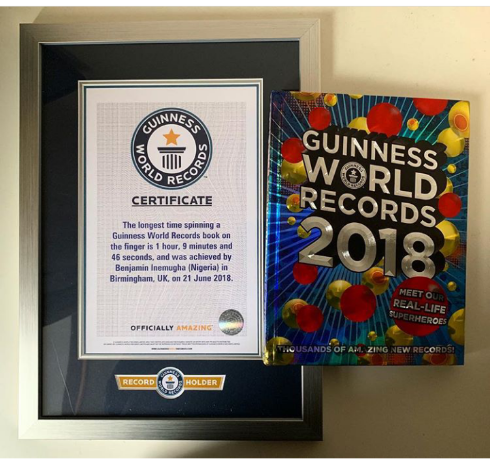 Benjamin Inemugha, another Star Alumni of Bridge House College has made the 2018 Guinness World Records Book. 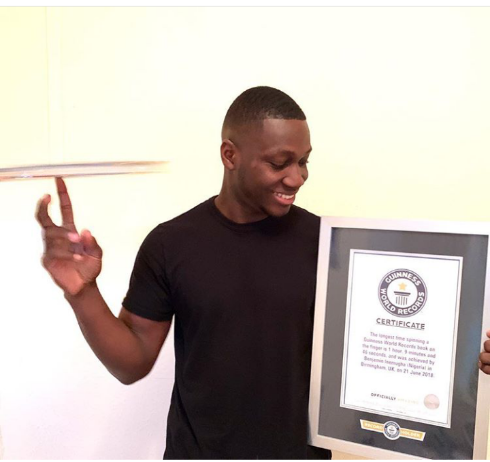 According to Guinness World Records, he broke the world record for longest time spinning a Guinness World Records book on one finger for 1hr 9mins 46 Sec. 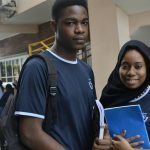 The 22-year-old selfless young man demonstrated the essence of consistency, self-drive, resilience, delayed gratification, grit and focus. 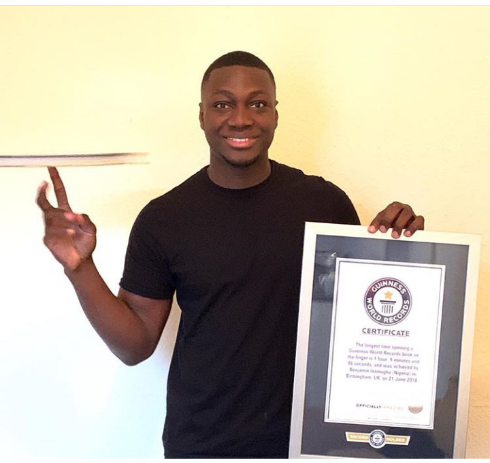 In an interview with Simibiat Ayoola of Legit.ng, Benjamin recalls that he had the dream of winning a Guinness World Records from age 11. 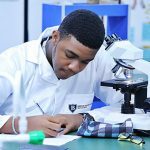 Benjamin graduated from Bridge House College after completing the One-year University Foundation Programme in July 2015 and is currently undergoing a masters degree in Electrical Electronics Engineering at the University of Birmingham, UK.